Complex Says: If you remember basketball from the '90s, you remember the sneakers were just as memorable as any Game Seven. 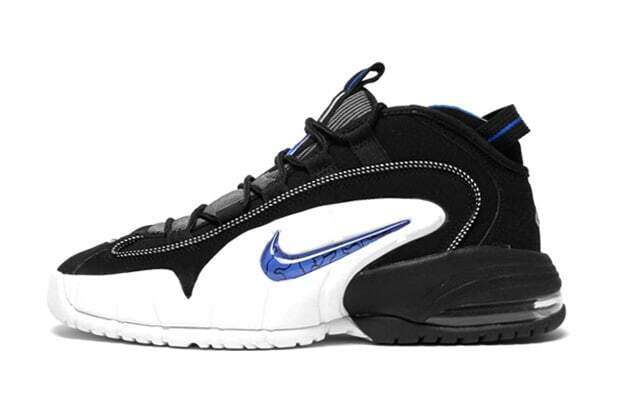 One of the best non-Jordan retros, the Penny 1s made a comeback this past spring in the OG Orlando Magic colorway. The hype for the drop seemed right but they showed up on Nike's site for less than retail and a few spots even re-released them months later after seeing somewhat disappointing numbers.